I was in Boston last weekend working on another project and stopped by Fenway Park a few days before the Red Sox first home game of the season. 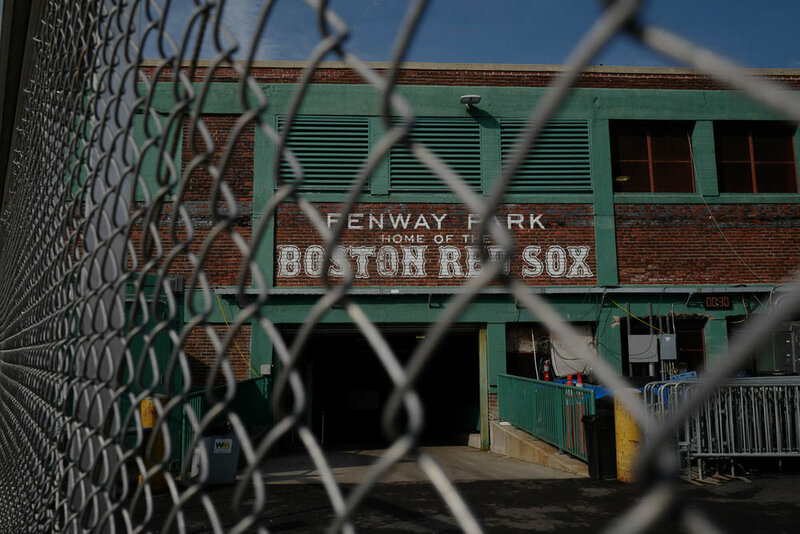 For a few months I’ve been meaning to shoot Fenway from the outside. Walking around the historic stadium I remembered a summer night back in the late ‘60’s or early 70’s when my father took me to a game and I learned a lesson about how the real world works. Sometimes. Here is the story and the pictures.